The mission of the Omineca Safe Home Society is to have a safe, violence-free society for women and their children. 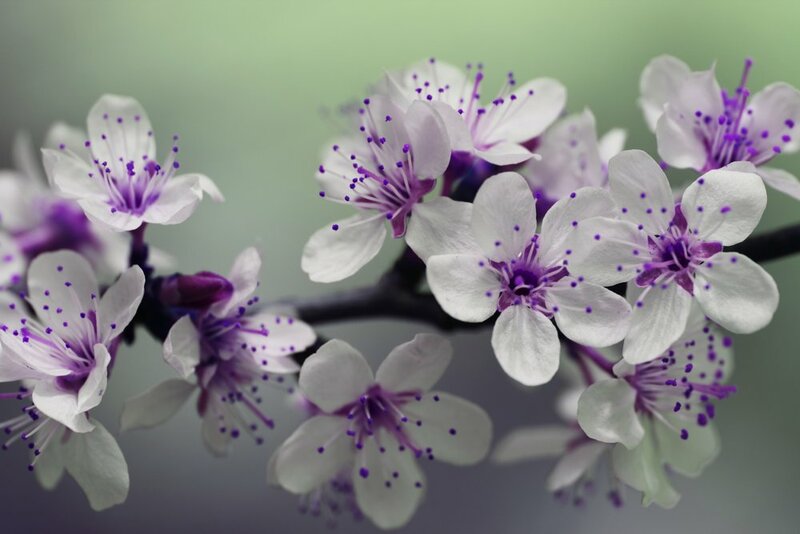 We are committed to providing free support and counselling for women who have experienced sexual assault, violence in relationships, or historical trauma, as well as grief and loss. We also provide free outreach services, which include support, accompaniment, and referrals for many types of appointments (legal, medical, financial, social services, etc). Our 24 hour Transition home is open for women and their children under nineteen (regardless of gender), who are leaving an abusive situation. All basic necessities are covered while in the Transition home (groceries, clothing, and hygiene products, etc). "When I stayed at the Omineca Safe Home, I felt safe and comfortable. It was a soft place to land, both practically and emotionally. It felt like it was a place where I could begin my healing journey. The staff made it possible for me to relax as I contemplated my future and mentally and emotionally sorted through a traumatic past. In addition, I was provided with counseling to help me make sense of what I had been through. I was also encouraged and helped to devise a plan for living a healthy and hopeful future. 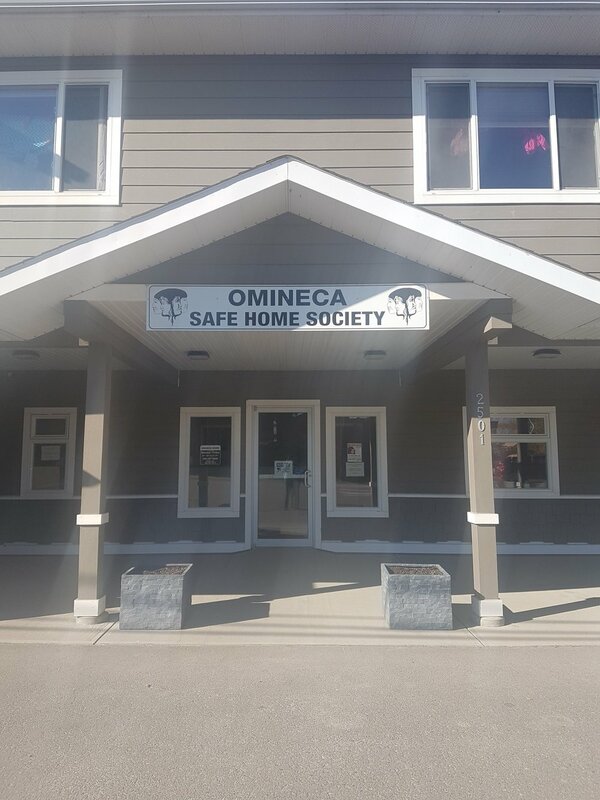 I am forever grateful to the Omineca Safe Home Society! Are you concerned for yourself, a friend, or a family member? You have a right to ask for help. You are not trapped - there is help! Please don’t wait until it is too late. All calls are confidential, and you can call collect. There is no fee for any of these services.